It looks like The Last of Us will definitely be released on PS4 this year. The PS4 version of The Last of Us was accidentally unveiled by Sony PlayStation Software Market Manager Sercan Sulun, revealing that it will be available this summer with enhanced graphics and the Left Behind downloadable content. Now after Sulun revealed that the game will be available for the PS4, Spanish retail site XtraLife.es has leaked the box art and the release date of the game. Not surprising, the PS4 box art is the same as the PS3 box art but with the PS4 box art style. The site says that it will be released on June 19, 2014 with no mention of the Left Behind DLC. 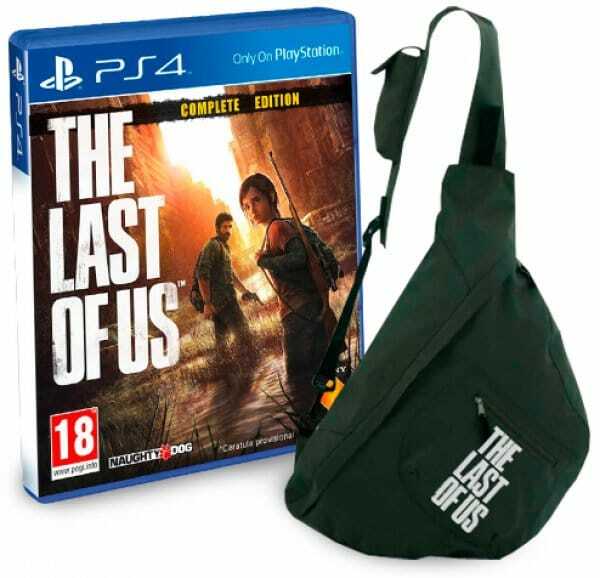 The site, however, is offering a bag with the purchase of the game which will cost 64.95 € ($90). The site was responsible for leaking information on Star Wars: The Old Republic’s collector’s edition back in 2011 (Kotaku), which turned out to be true. 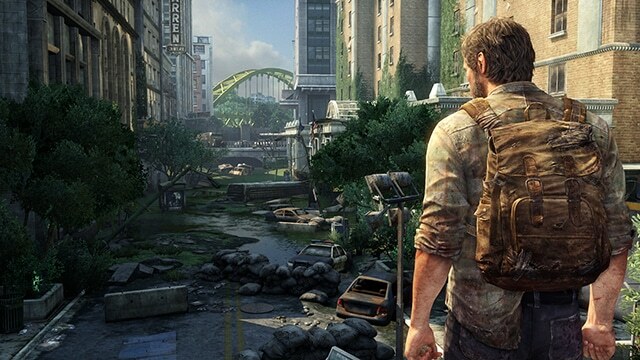 So it is very possible that The Last of Us will land on PS4 this summer.